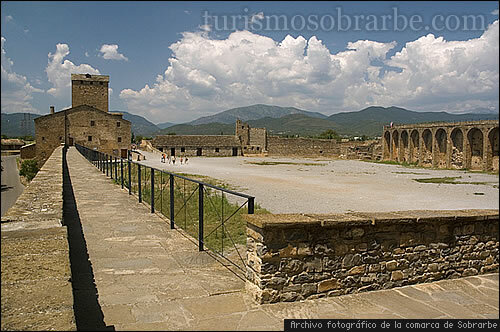 In Aínsa, where the two main roads through Sobrarbe cross, we find a Medieval Castle. Due to its privileged location, its noble architecture and its easy access, this castle has been chosen as the seat of the Geopark Space, the Technical Office, the Geovision Room and the County Office of Tourism. The Castle is located in the medieval village of Aínsa.